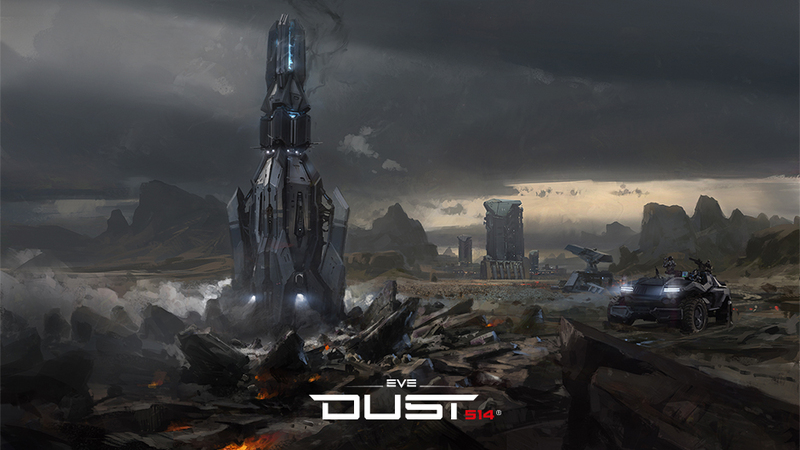 DUST 514 Wallpaper section is now updated with a brand new entry featuring Installation Recon concept art! Check out our wallpapers section to download this piece in various sizes. We hope you like it! When this instaltaion in game? Installation Recon? Wait...is this coming in 1.3? This is old concept art. Very nice, when do we see this in game? What is this "Installation Recon" of which you speak? I really like and appreciate that you guys post concept art like this...... any hints of the future in there? Give me 100 copies of it! Or in other words: Bring it, f*ck! I would be sad if CCP is just doing these paintings after 4 months = I would be pissed off and I would NEVER play again. ...and that CCP is just waiting for the right time to tell us. This name tells nothing. I'm way much more interested about this structure behind LAV . The question is, when will we get 1.3? I'm the biggest Dustard in the universe!!! Summoning technique "Gorgon no jutsu"
I'm way much more interested about this structure behind LAV . Only hard think nowadays is get working PS3, cus CCP stop shiping it via store. Soooo no Quafe wallpaper yet? Please do not forget to prevent stuckings in these kind of textures!